After reporting “phenomenal improvement” with the prescribed overlay, which helped this client read for longer without his eyes feeing strained, he went ahead with the Filter Diagnostic. During the Filter Diagnostic the layer of colors chosen specifically for this client took away distortion around objects when he looked at them and widened his span of focus so he could see more words when reading which will improve his comprehension. His sensitivity to sunlight, fluorescent lights and headlights in the dark were removed. 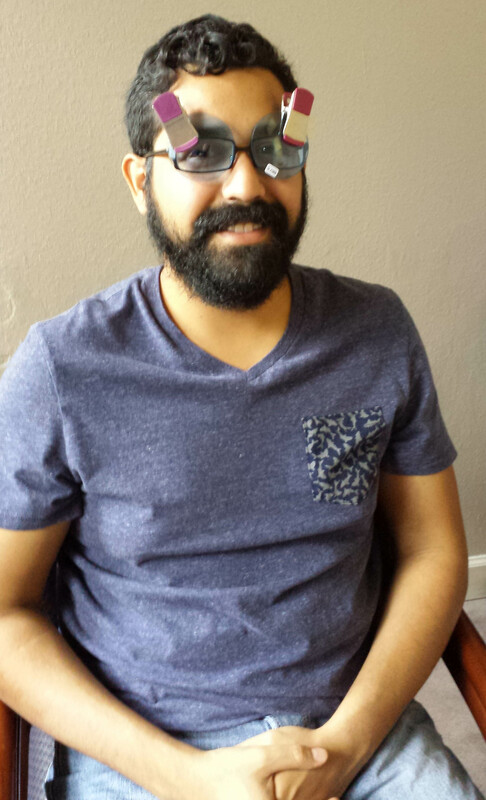 This client can also now track objects comfortably with his eyes “smooth and clearly”. Outside he could make out details of small flowers, without his filters he said “brightness flushes out too much”, he could also judge depth better when reaching out to touch the flowers. Wearing the filters made him feel comfortable both inside and outside in any lighting condition, he is now excited to carry on with his studies and has ordered his lenses in time for his exams.